Wholesale Handbags #WJ-71 A garden of miniature red & yellow flowers blooms on this 100% wool weave of warm colored scarf finished with long twisted fringe at its ends. Imported. Dry clean only. 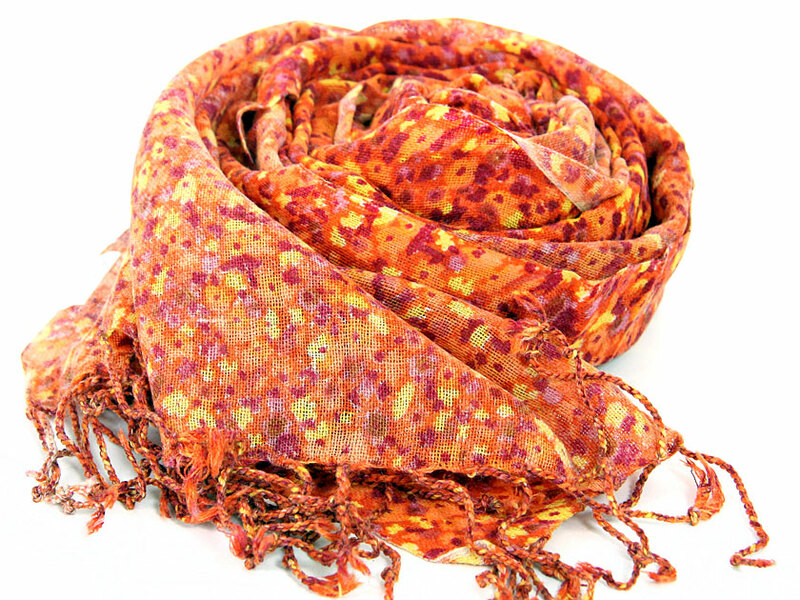 A garden of miniature red & yellow flowers blooms on this 100% wool weave of warm colored scarf finished with long twisted fringe at its ends. Imported. Dry clean only.